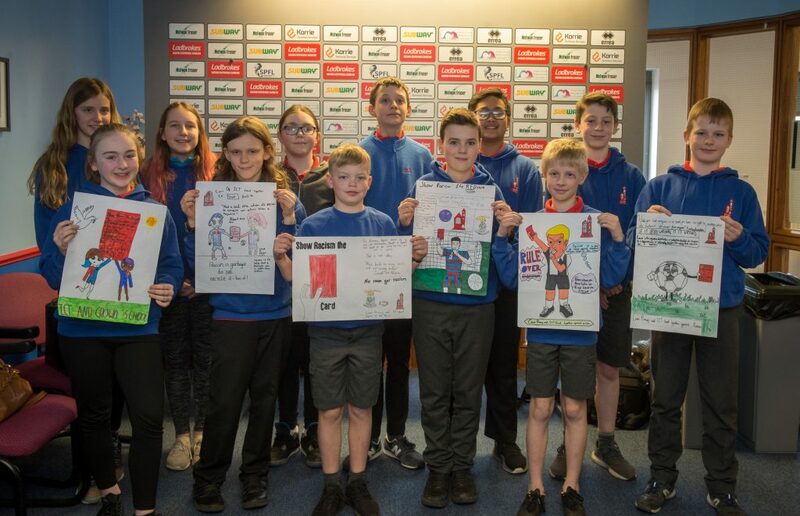 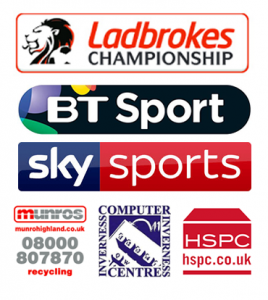 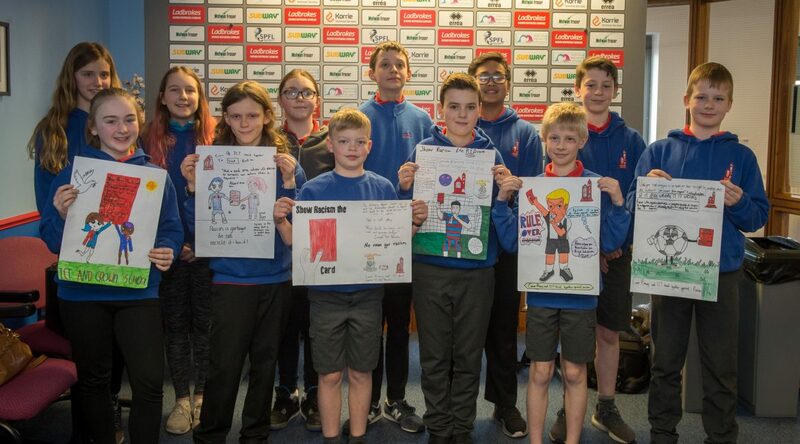 The posters were made up following a visit by some ICTFC players to give them a talk about racism in football. 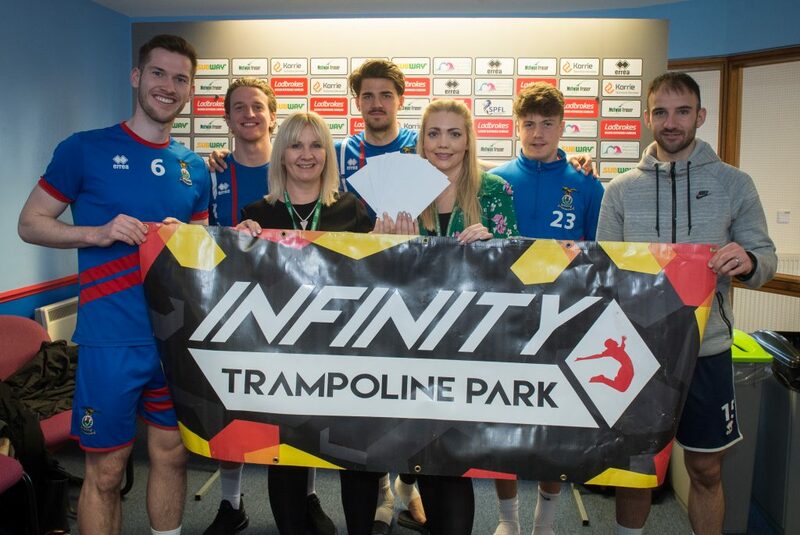 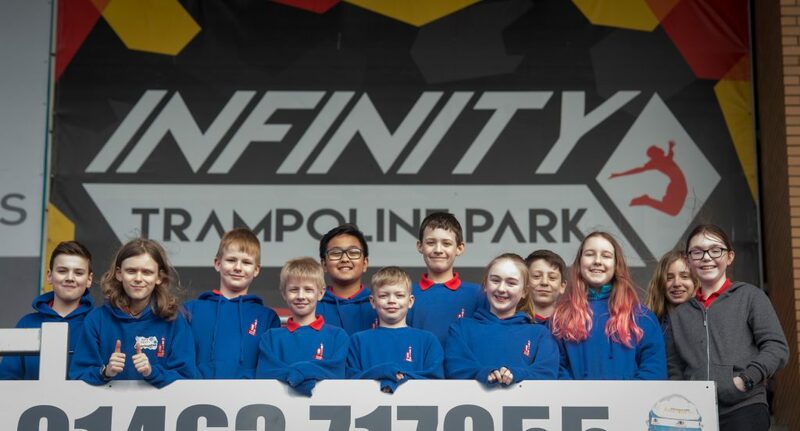 The kids were given a Free Ticket each from ICTFC to attend Infinity Trampoline Park as a thank you for their efforts. 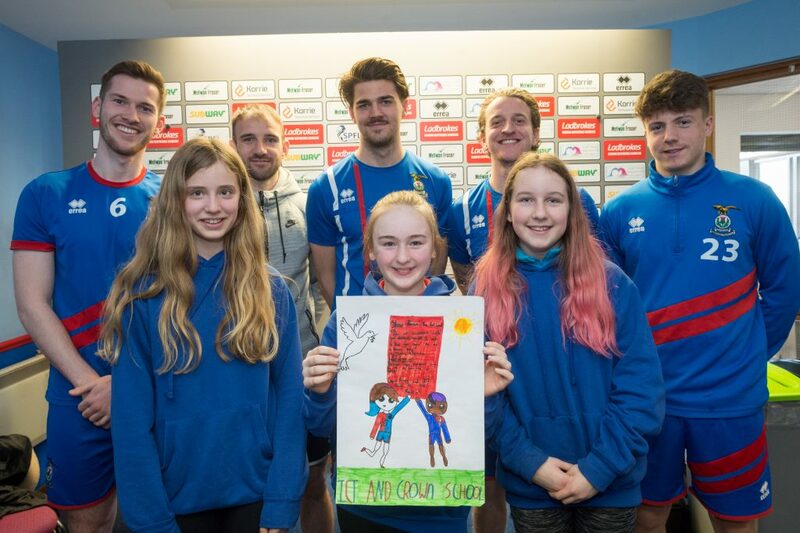 There is also a piece about Caley Thistle’s visit to Crown Primary School in today’s Inverness Courier.